Bruno Sourdais carries an intuitive understanding of his vines and cellar work that cannot be learned at any school, only transmitted from one generation to another. He and his wife, Sophie, bring this intuition to the family’s extraordinary holdings in and around Cravant les Côteaux. Their sensitivity to the varied terroirs in which their old-vine cabernet franc (the oldest planted about 1928) grows finds distinct expression in the wines. The sandy plains along the Vienne are the source for their light, quenching Les Cournuelles, while chalky silex slopes mark Les Clos with subtlety and finesse. On the hills, a single hectare of the legendary walled vineyard Le Chêne Vert, which takes its name from a magnificent oak that crowns the slope, literally stands apart. The vineyard is distinguished by its southwestern exposure, steep grade, and a rare clay limestone known as millarge; the wines by their extraordinary high-toned elegance. Through attentive viticulture and thoughtful cellar work, Bruno and Sophie seek a balance of fruit and acidity, freshness and subtlety, to achieve some of the most seductive, soulful Chinons we know. The Sourdais family have been making wine at their original domaine, Bouchardière, in Cravant les Côteaux, since its founding around 1850. Ownership has been passed from father to son over six generations; Bruno has led the domaine since 1991. Domaine de la Haute Olive, established in 1913 and now comprising 17 hectares, belongs to Sophie’s father, Yves Jaillais. Bruno and Sophie have leased the vines and made the wines since 2006. Cravant les Côteaux, just east of the small city of Chinon, is, as Bruno points out, “a village of 700 inhabitants for 600 hectares of vineyards.” Just within the ambit of Atlantic influence, Cravant les Côteaux’s moderate maritime climate is excellently suited to its cardinal grape: cabernet franc. But at the core of the region’s vinous character is the diversity of its soils. The village takes its name from an old Gallic word for pebbles and the domaine’s holdings encompass sandy, gravelly flood plains of the Vienne, as well as clay silex and the clay limestone millarge. While the vineyards planted on alluvial soils give fresh, quenching wines, clay and silex slopes produce the fine, subtle wines, and the clay and chalk hill of the superb Le Chêne Vert are the source for the most elegant, age-worthy bottles. Le Chêne Vert is a name well-known to lovers of Chinon, though few realize that this is not, in fact, a monopole of Domaine Charles Joguet. The one other vigneron who shares a single hectare of this extraordinary vineyard is Bruno Sourdais. His parcel is on the south-southwest-facing hillside, on millarge, where the average vine age is 35 years. 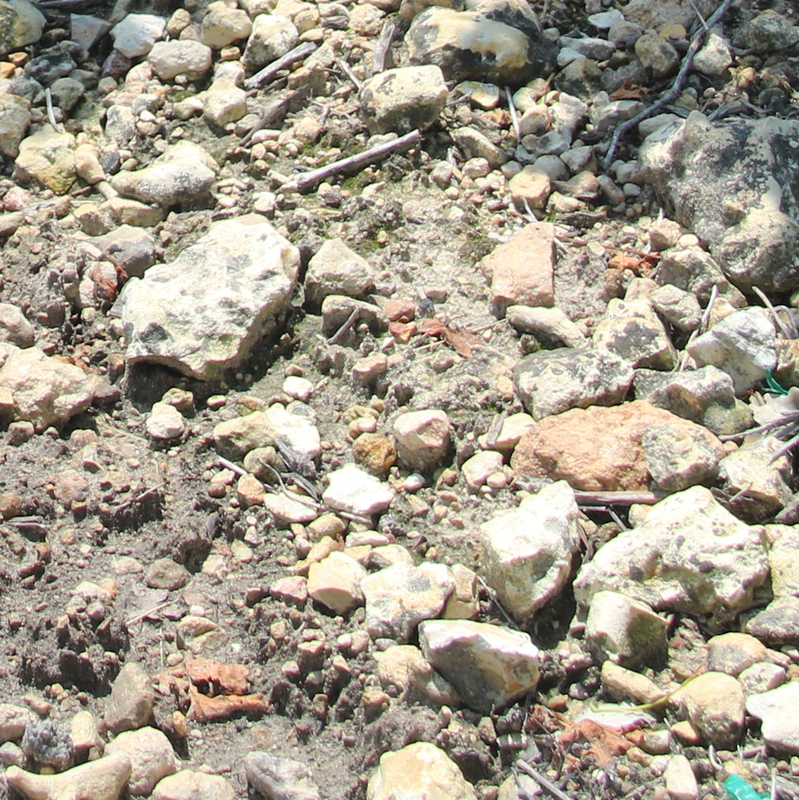 Les Clos boasts 40- to 45-year-old vines planted on south-facing hillside vineyards on siliceous clay soils covered with various sized flint stones. Les Cornuelles is composed of two parcels, one of 60- to 80-year-old vines, another of centenarians, both on south-facing slopes overlooking the Vienne valley. 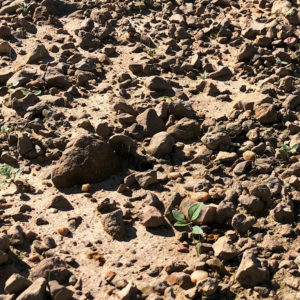 The soils are of limestone, marl, and sand; the vineyard takes its name from the small white stones (cournuelles)scattered here. The vineyards are farmed organically, in keeping with Bruno’s intuitive connection with the land and the vines and his belief that “observation and common sense are of greatest importance.” There is a mix of hand harvesting and mechanized work, depending on the parcel and vintage. The age of the vines combined with Bruno’s techniques of thoughtful canopy management, green harvests, and long hang times ensure low yields and high quality. “Our strength has been to use the old winemaking methods from our ancestors and take advantage of the best of new technology, depending on the climatic conditions of the year,” says Bruno. “We always keep the wine aging in demi-muid and oak barrels.” Les Clos sees 10 to 12 months of élevage in decade-old foudre. Les Cournuelles is raised for 15 to 18 months in 80% neutral foudre, 20% barrique. Le Chêne Vert spends 10 months in 50% two-year old barrels and 50% new foudre. Spring was rainy and cold with several days of frost at the end of April. Due to this frost, 70% of the Chinon appellation was frozen. At our estate, we lost 50% of our yields. The summer was very hot and without rain. In mid-September, we received 35 mm of rain which ultimately resulted in good grape maturity though postponed harvest until mid-October. 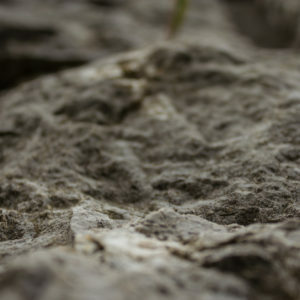 In general, tuffeau is the name for limestone in the Loire Valley formed 90 million years ago in the Mesozoic Era. Over the millennia, sediment from the sea floor, comprised of fossilized living organisms and sand particles, became compressed to form what is now known as Tuffeau. It differs from genuine chalk by the presence Ostracées, otherwise known as fossilized shells. Tertiary material such as clays, sands and marls, coupled with minerals (iron, sulfur and zinc), bond to the porous Chalk, and a light, compact, fine-grained rock is created. This mixture is capable of holding an enormous amount of soil water. This moisture is drawn from the rock by capillary action to nourish the roots of the vine. Varennes, otherwise known as alluviam, constitutes the topsoil here in Chinon. It is typically comprised of a variety of materials, including fine particles of silt and clay and larger particles of sand and gravel. It is loose soil or sediment which has been eroded, reshaped by water in some form, and redeposited in a non-marine setting. 2017 Chinon "Le Chêne Vert"